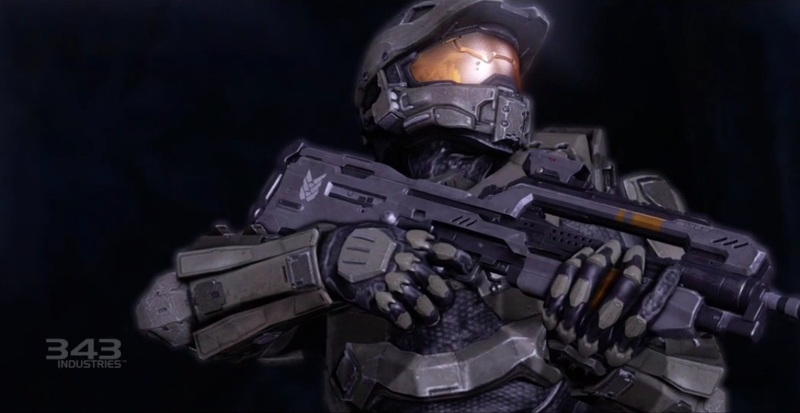 Check out the first Vidoc for Halo 4! Halo 4 is due out later this year, and today 343 Industries has unveiled the first Vidoc for the game with new details on the return of Master Chief. From the clip, you can hear about Chief's new look, the return of a fan-favorite weapon and a small glimpse at whats coming for the game's multiplayer.